£600 could get a really nice one I should think..
Those look really nice especially the bottom one. Where have you seen these? Ahh I see. They look nice but wouldn't feel confident enough to spot replacement parts on something I saw in the net, especially eBay. If the OP does go down the vintage route I would think a nice 6309 would be my preference. I have no problem with vintage, I will check these out! Thanks all. Last edited by needmorstuff; 19th April 2019 at 14:48. I have problem with vintage, I will check these out! Thanks all. In that case they are probably not for you. 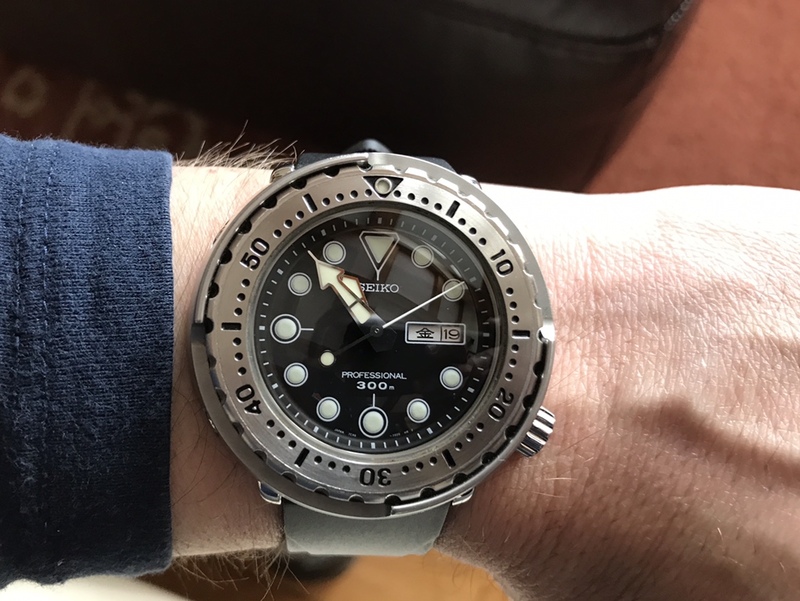 If you want to go a notch up from the SKX range I think the Seiko Sumo is worth looking at. I'm not sure what they sell for these days but they should be well with your budget. A nice Mark 1 sumo with cursive dial writing (non prospex) could be had on bracelet for £300 ish. V good call. 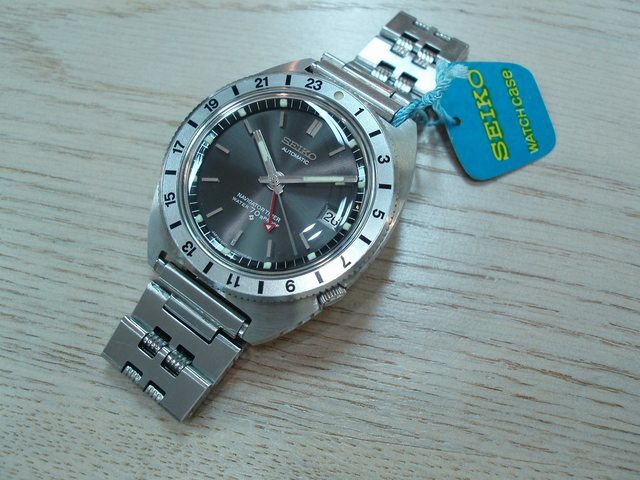 about the solar tuna, they go for £349 with the steel bracelet, add another £100 for a steel shroud. I agree unmodded they offer a great value proposition. I would just "need" the shroud and that's putting me off a little. don't suppose you have a model number for this? They were replaced by 031 and 033 I think but got an uglier prospex script. For £600 you can get a very nice Steinhart. Look at completed auctions. Tend to be £300 odd. The ones you see are optimistic chancers. The replacements 031/033 can be had new on bay for low 300s. I just prefer look of originals but they may need service so maybe new is way to go. If you enjoyed your previous Tuna so much, the SBBN007 is the least expensive entry into the 7c46 range. £600 should net you one easily. I’ve had mine for almost six years and it’s a belter. Last edited by Redcoat; 19th April 2019 at 18:41. If you enjoyed your previous Tuna so much, the SNBN007 is the least expensive entry into the 7c46 range. £600 should net you one easily. I’ve had mine for almost six years and it’s a belter. V good call. Had one and regret selling it. I suppose it could almost be classed as vintage being mid 90's?? I did enjoy it, but you know how it is.. always looking for something different. Might get a samurai and pocket the change.. decisions decisions. that is stunning. any idea what model this is? Thanks. It’s from 2008 so one of the last of this model. My most accurate watch. The tunas are built to last and surprisingly comfortable. The solar tunas offer exceptional value, well done! wow! looks like a completely new piece with that mod. I love modding.